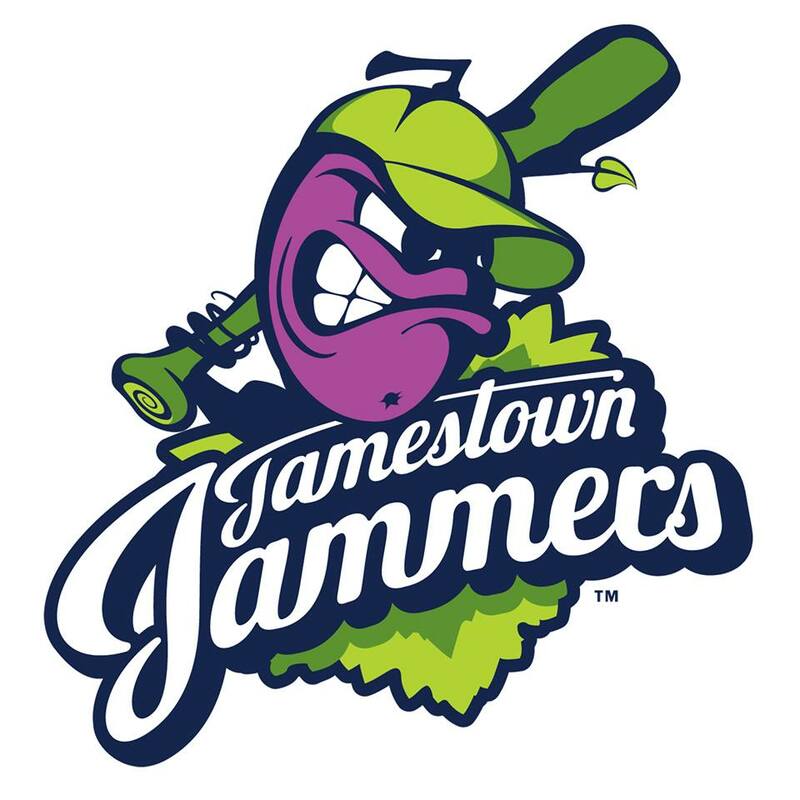 JAMESTOWN – The Jammers are giving away free tickets to Tuesday’s “First-Half Season Title” game against the West Virginia Miners. 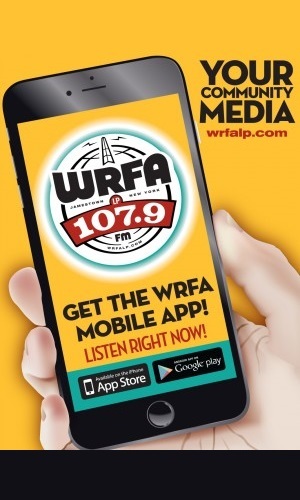 According to team officials, a win Tuesday by the Jammers guarantees the team a playoff spot and home field advantage in the East Division Series, which begins Friday, Aug. 7. Tonight’s game is the first of a four-game series for the Jammers, as part of the “America Rocks” themed home stand. Promotions throughout the week include fireworks, $5 Friday night general admission tickets, America bobblehead giveaway, free bomb pops and a jersey auction. To secure free ticket for Tuesday’s game, go to the Jamestown box office at Russell E. Diethrick Jr Park or order online at jamestownbaseball.com/tickets. First pitch Tuesday is 6:30 p.m.